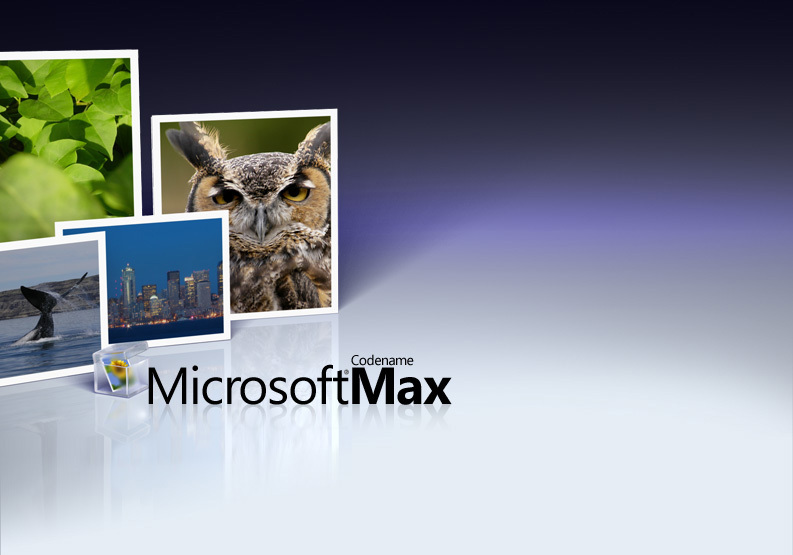 First thing I notice at PDC is this great new interface called Microsoft Max that looks a bit like Google’s Picasa to manage pictures, with a nice Apple’s MacOSX UI, and maybe Yahoo!’s Flickr in mind. Why is it that I expect all new products to target directly all the products from competition? I would argue it’s just fair game in an open and competitive environment, and in the end it’s good for customers as it fosters better products, better prices. Just make sure it doesn’t kill innovation by strangling startups trying to survive financially. Enough said. Let’s move on to the other products on display. (Note: the WinFX Runtime Components 3.0 Beta 2 takes an awful time to download tonight – be patient). Secondly, Office 12 is sporting a new UI. Channel 9 has a nice video of the program manager Julie Larson-Green explaining what’s new. Around minute 18, you’ll see how diagrams are created in a very cool and fast way All in all, all functions seem to be better places, with a more intuitive UI. Well done, although I’m not sure that after 11 iterations, Office users haven’t got used to the complexity, and will be willing to switch just to simplify their lives. Nice ‘top 10 cells’ feature around minute 25 in Excel. Lots of the auto features have been taken off (32’) and all the notifications have been simplified. Neat. Overall, the top level menus act like the tabs in popular websites such as Amazon: you do “context-switching”. Nice ‘floatie’ context toolbar (~34’) that pops up with the most used functions in a given context. Nice new way of presenting keyboard shortcuts (~36’). Julie confirms that all features have been tested to work for people with visual disabilities (~37’).